On this page you can download the results of the SmarterLabs project. 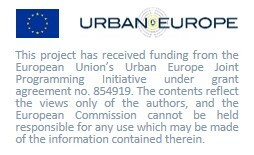 Throughout the project lifetime these become visible in deliverables which are attached to work packages and represent the outcomes of the corresponding research activities. In addition you can find articles and media appearances of the project in the press coverage section. Further information is also promoted through our Facebook page.